The 2018/19 PFA Player's Player of the Year shortlist will be announced in the coming weeks and is set to feature the biggest names in the Premier League like Mohamed Salah, Sergio Aguero, Virgil van Dijk, Harry Kane, Raheem Sterling and maybe even Paul Pogba following his dramatic turnaround in the second half of the season. There simply isn't room to recognise every player who has performed well this season, especially those who not with a 'big six' club, or even those who are with someone in the 'big six' but have still gone under the radar because of bigger stars. This is what an 'alternative' Player of the Year shortlist, recognising those that wouldn't ordinarily be included, might look like. 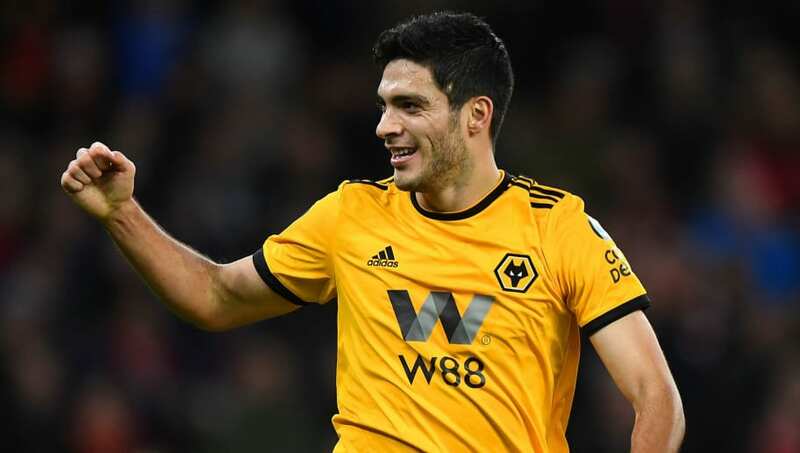 Wolves striker Raul Jimenez is in the best goalscoring form of his career since leaving his native Mexico in 2014. He has already managed more goals in his debut Premier League season than he did in any of his three years in Portugal's Primeira Liga with Benfica. 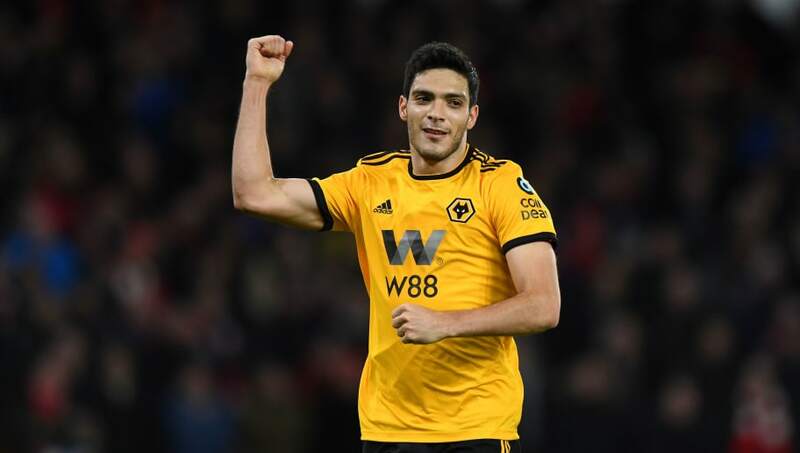 The Mexican's goals have been crucial to a much talked about Wolves side meeting pre-season expectations and they are firmly in the running to finish seventh as 'best of the rest'. Wolves have only failed to take points from one of the Premier League games in which Jimenez has scored, drawing once and winning the other six. 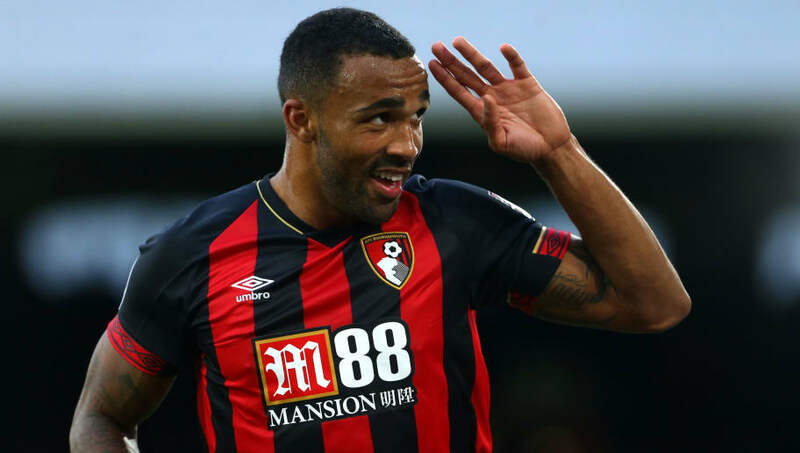 After two serious knee ligament injuries wrecked his first three years in the top flight, Callum Wilson had been reaping the rewards of being fully fit this season, although fresh injury concerns have ruled him out of action in recent weeks. His 10 goals and five assists are one of the reasons the Cherries will be at English football's top table for a fifth straight year next season. Wilson has also forced his way into the England squad this season, even scoring on his debut. Georginio Wijnaldum has been a near permanent fixture in Liverpool's midfield this season, even though the Reds spent around £100m to buy both Naby Keita and Fabinho during the summer months. 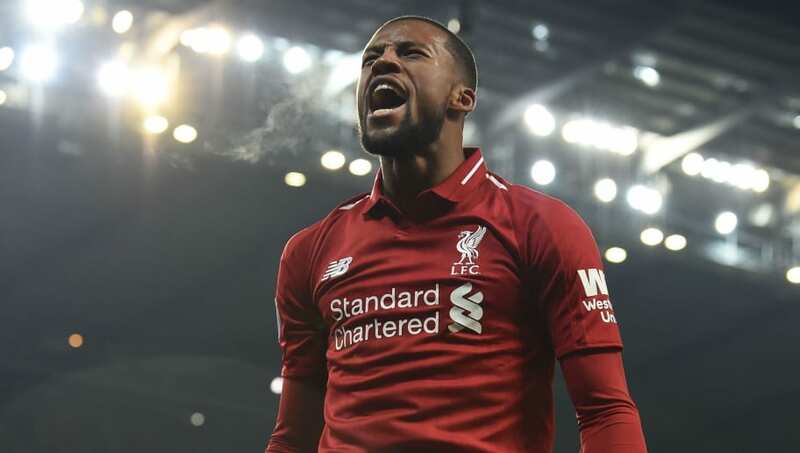 Wijnaldum has started ahead of both of them this season, more than holding his own despite suggestions that he might be overtaken and become a squad rotation player. The Dutchman brings a degree of class to proceedings and Liverpool would certainly have been a worse team without him this season as they challenge for the Premier League title. 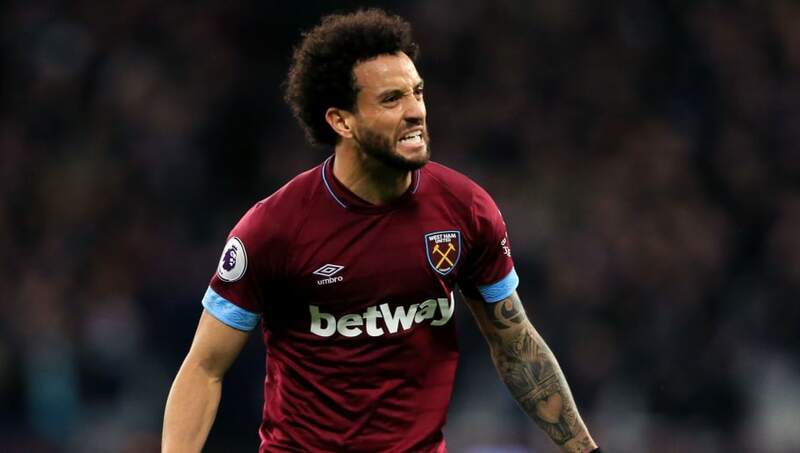 West Ham may have struggled for consistency this season, but in summer signing Felipe Anderson the club looks to have found a gem. Anderson has captured the imagination of Hammers fans in a way that Dimitri Payet once did. Manchester City paid what was then a club record £57m to buy French defender Aymeric Laporte from Athletic Bilbao last January. Eyebrows were raised over his (still) lack of international caps and a ropey first few months in English football. This season, the 24-year-old has thrived. No longer do City struggle without Vincent Kompany and it is he who has become City's premier centre-back as Pep Guardiola rotates between Nicolas Otamendi and John Stones alongside him. 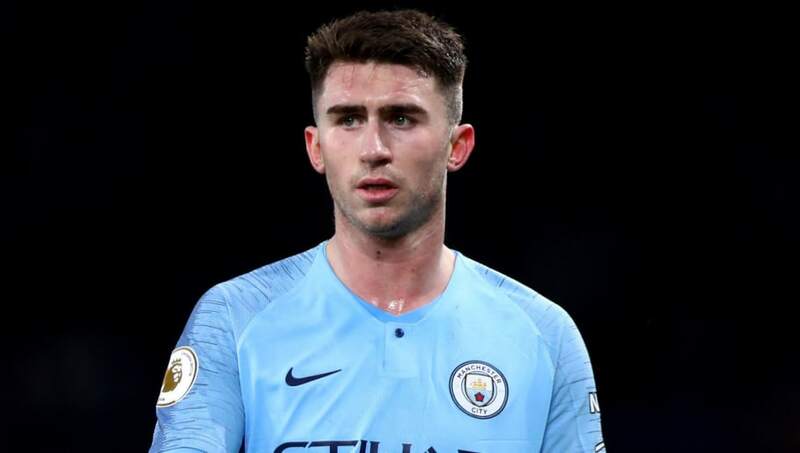 Laporte won't get the credit that many of his attacking teammates will come the end of the season, but City will owe him plenty if the Premier League title stays in Manchester. 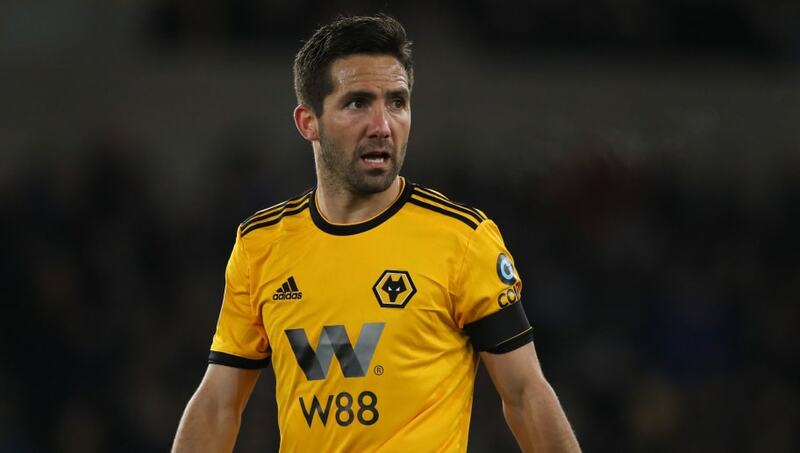 The signing of Joao Moutinho proved to be a masterstroke for Wolves last summer, with the 32-year-old bringing years of experience at the very highest level to Molineux and making Nuno Espirito Santo's side more than competitive in the Premier League. The Portuguese has played in the latter stages of the Champions League and has won an international trophy, yet appears no less motivated in the twilight of his career. As a deep lying playmaker, Moutinho has contributed crucial assists all season, notably in important recent wins over Spurs, Leicester, West Ham and Everton, while his only goal saw Wolves take points off Manchester United at Old Trafford.